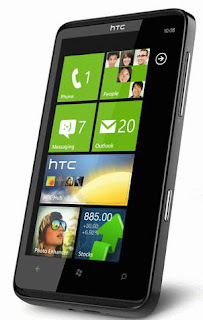 HTC HD7 WP7 Smartphone- First Windows Phone 7-powered smartphone hits Indian market.The new HTC HD7 smartphone is available through Airtel, Indian partner for a price tag of Rs. 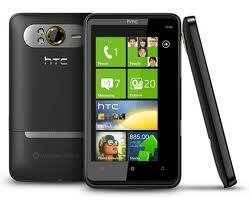 29990 but reports said the availability of HTC HD7 Smartphone in markets for a low price of Rs. 27000. 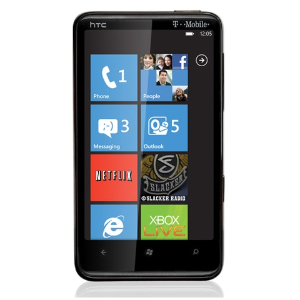 Airtel along with HTC HD7 Windows Phone 7 smartphone is also offering a 2GB data usage for a period of 6 months not for free but a price of Rs. 300. Tags:-HTC HD7 WP7 Smartphone india launch, HTC HD7 WP7 Smartphone india price, HTC HD7 WP7 Smartphone india features, HTC HD7 WP7 Smartphone india specs, HTC HD7 WP7 Smartphone india details, HTC HD7 WP7 Smartphone price tag, HTC HD7 WP7 Smartphone india price, HTC HD7 WP7 Smartphone price in india, india HTC HD7 WP7 Smartphone, HTC HD7 WP7 Smartphone india price details.